Please note: this visit is currently fully booked. However, if you would like to be added to the waiting list in the event of any cancellations, please email info@theartssocietyyork.org.uk. 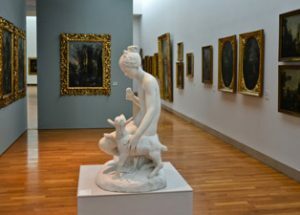 This fascinating tour includes visits to the Ecole de Nancy Museum, which houses a wonderful collection in an Art Nouveau setting, and a walking tour of the city. 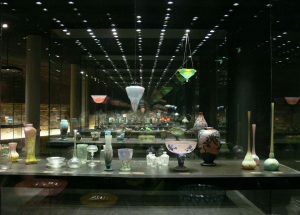 Also included in the itinerary are a full day trip to Metz and the Saint-Louis Crystal Museum, the Musee Lalique and the Musee des Beaux Arts. 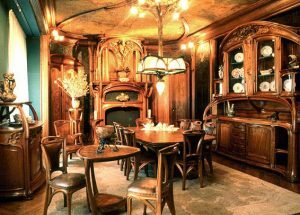 Travel will be by train, with accommodation at the Mecure Hotel Stanislas in Nancy. The full visit itinerary and details can be viewed and downloaded here. To book your place, please download and complete the booking form.